WTC is a global brand with a presence in 330 cities spread across 100 countries making it a symbol of business prosperity and regional growth. 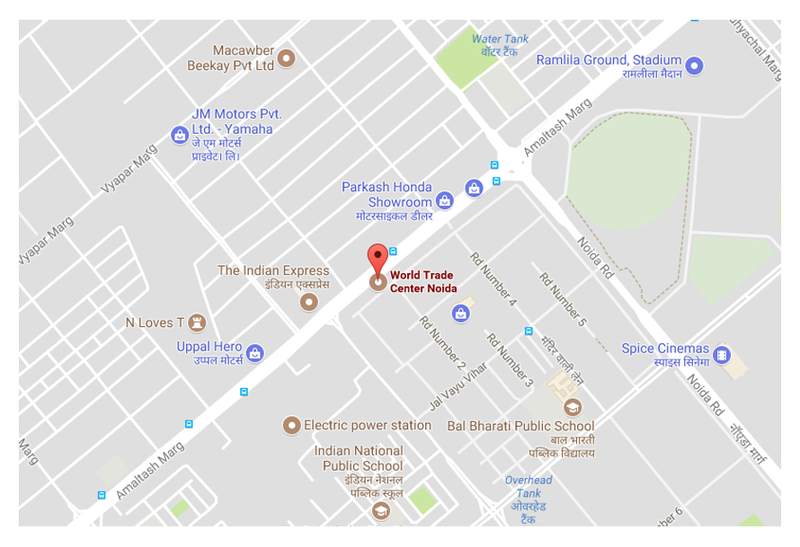 The Noida project of WTC, spread over 42 acres is the largest in the world and the first one to be operational in North India. With the first phase delivered and leased out and the second ready for possession, on offer now is an opportunity to be part of WTC’s global network by investing in phase 3.